Nothing makes us happier than happy, healthy patients! 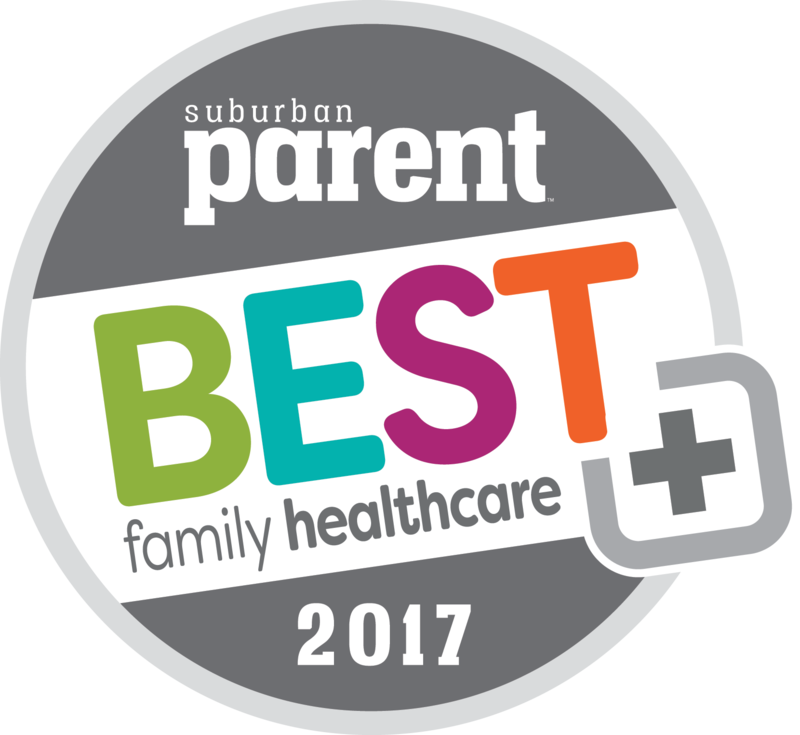 It feels great to get feedback from patients and parents that you’re satisfied with the care that we provide to your families. 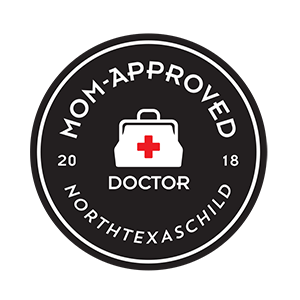 Every year, North Texas Magazine asks their readers for recommendations on everything from plumbers to pediatricians, and we’re honored that you continue to vouch for us as quality pediatric healthcare providers in the North Texas area. 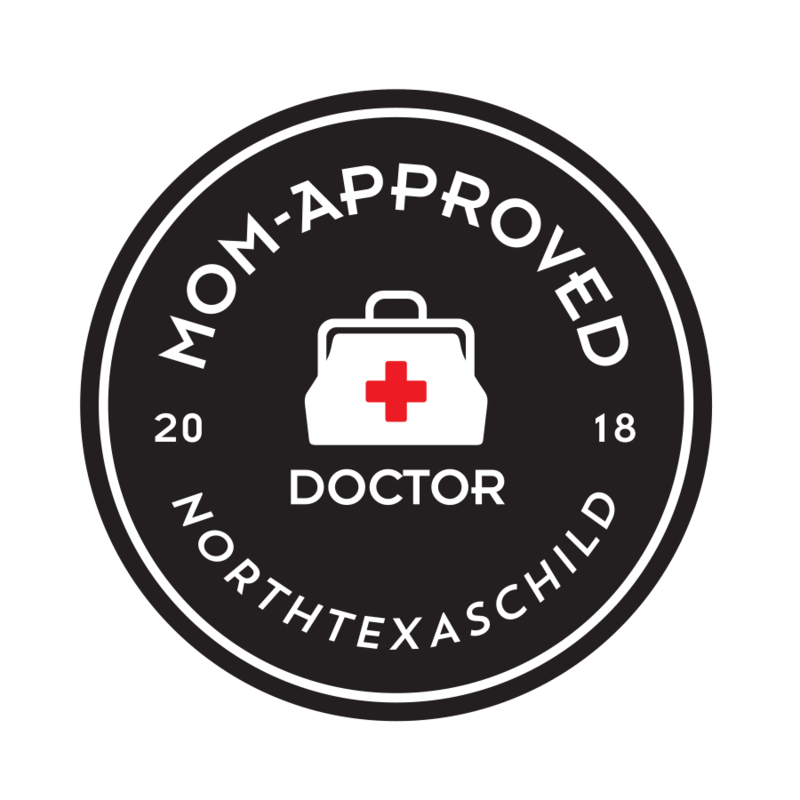 This year, Dr. Fitzgerald, Dr. Forbes, and Dr. Venkatachalam were all featured as “Mom-Approved Doctors.” On behalf of everyone on our team, thank you! 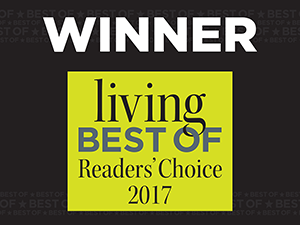 We hope to continue to serve your families for years to come.